Find a Adventure trip that explores Laos. There are 31 tours to choose from, that range in length from 3 days up to 18 days. The most popular month for these tours is December, which has the most tour departures. 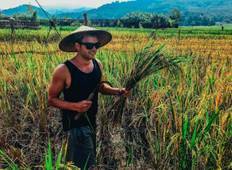 "Relatively quick trip through Laos considering how much you cover. 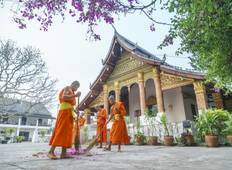 You do a wide..."
"Laos is a beautiful country and Stray gets you everywhere you can think off and most..."